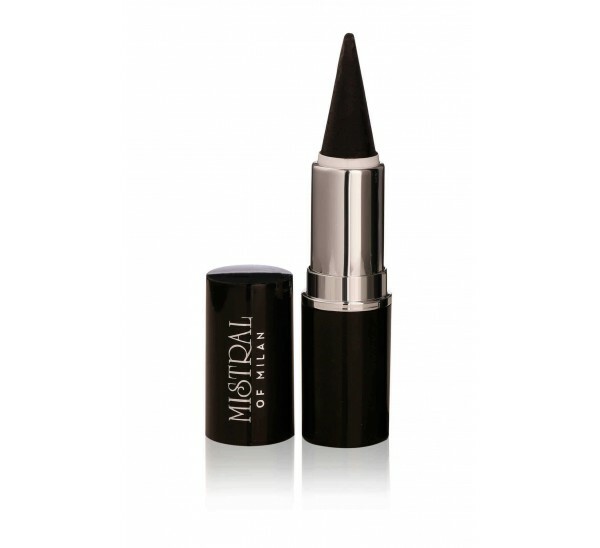 A long-wearing smooth and creamy formula that instantly defines and accentuates your eyes. It has exceptional pay-off and deeply nourishes your eyes with its unique blend of conditioning agents. 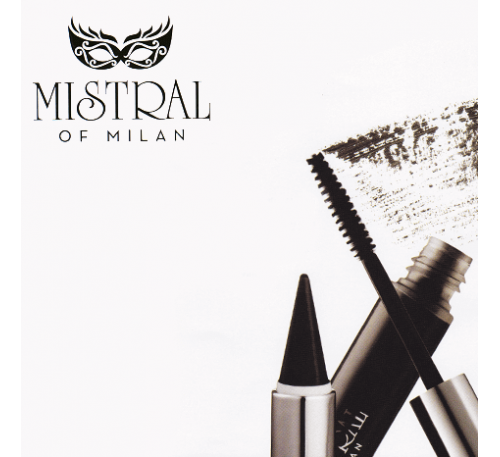 It can be safely used on the waterline and inner rims of the eye due to its soft comfortable texture.